Kingston has improved its SDD Now series a lot over its predecessor, but it is not perfect. The new generation SSDNow delivers good performance and you can also get it with an upgrade kit for easy installation (in desktops) and a tool for transferring data from your old drive (Acronis TrueImage). The first generation SSD Now V + drive was far from a first-rate product – it used a Samsung controller without Trim support that gave the SSD good performance at first, but deteriorated over time. The new version is a vast improvement over its predecessor, with better performance and a new Toshiba controller. 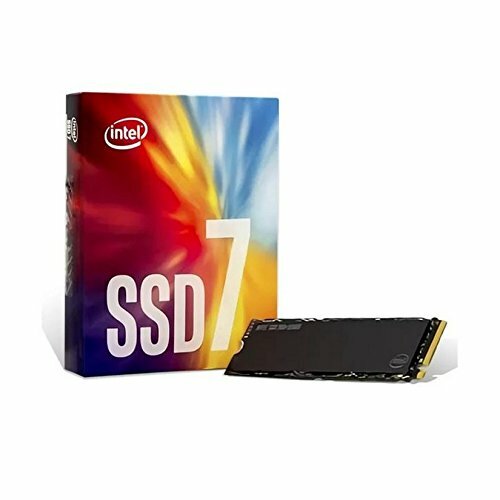 Capacity options for the SSD Now V + Gen 2 are 64, 128, 256 and 512 gigabytes. Prices range from approximately $200 up to $1,500. Some newer drives offer software-based Trim support across all operating systems, but with the SSDNow you have to use Windows 7 or Linux to get these benefits, which makes it less exciting alternative for XP or Vista users. Additionally, AHCI must be enabled for Windows 7, which you may have to activate in the BIOS – preferably before installing the OS. The 2nd-gen SSDNow’s maximum read/write performance, we measured to 220MB/s and 180MB/s respectively, which is on par with or better than similar SSDs on the market, but not necessarily applicable in practical usage. In some applications you will see that Kingston’s SSD Now V+ Gen 2 does not differ much from many of the Indilinx-based solid-state drives on the market; the sequential write speeds are slightly better, but random writes are slightly worse off. These small differences could be due to the fact that the drive does not support Native Command Queuing – a technology used to optimize drive operation sequences. 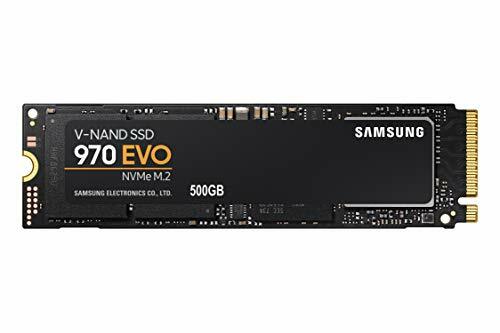 To summarize, the SSDNow 2nd gen is going up against Intel’s X25-M G2 in price per gigabyte, so the question is which one is the better option. Indilinx-based SSDs currently have some advantages over at least this Toshiba-based drive since it doesn’t have Trim support outside Windows 7 and some Linux distros. It should however be noted that Kingston offers a complete upgrade kit for desktops or laptops PCs with a 2.5-inch drive enclosure and a simple version of Acronis True Image. This effective solution could tilt the decision in favor of the Kingston drive, at least for some users. Crucial RealSSD C300: Speediest SSD Yet?